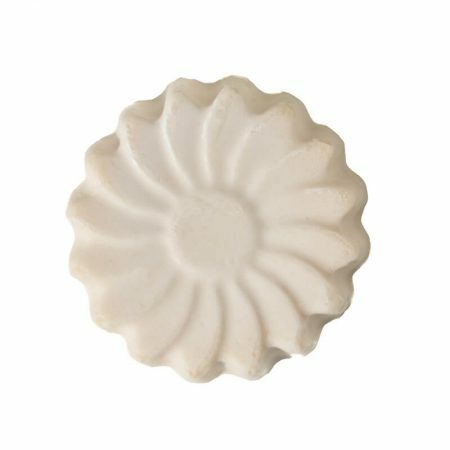 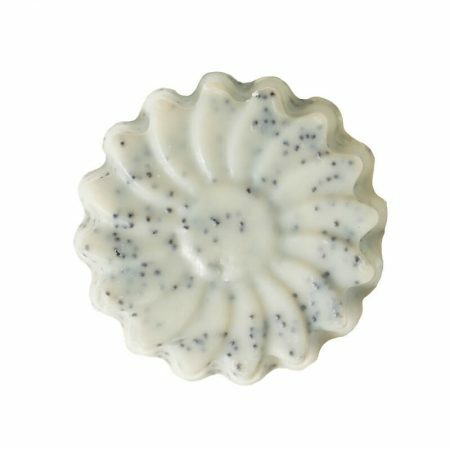 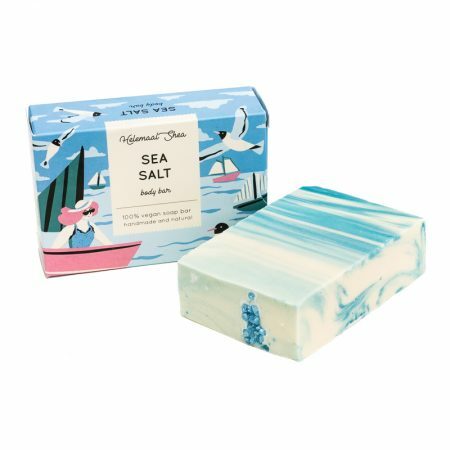 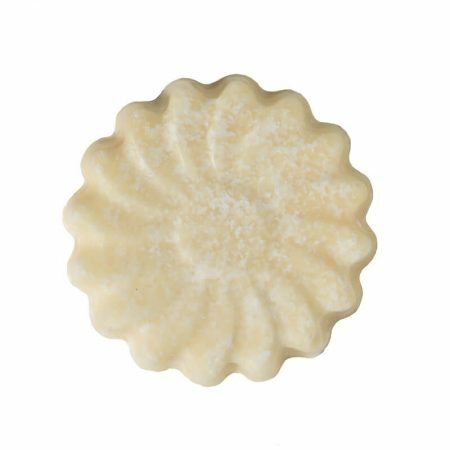 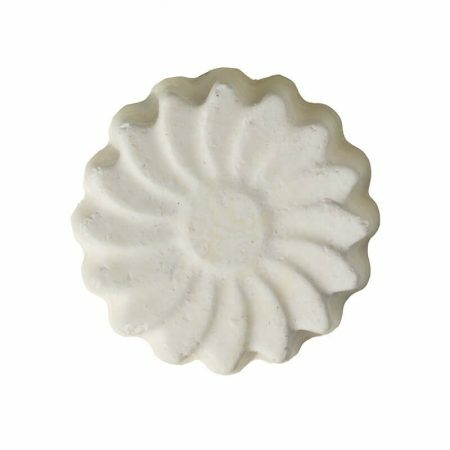 Deliciously fresh smelling soap for hands and body. 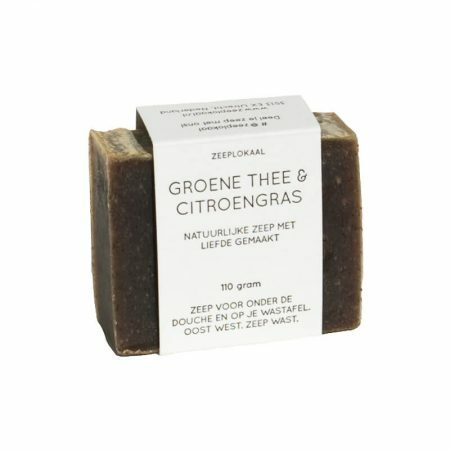 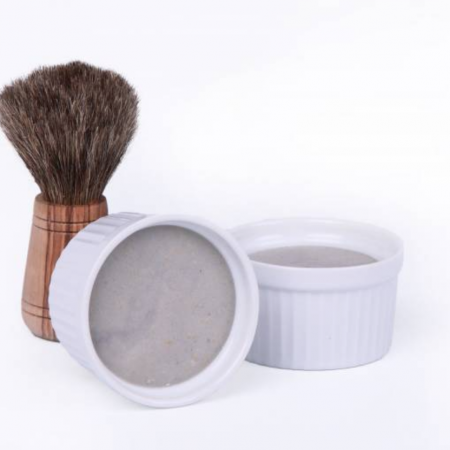 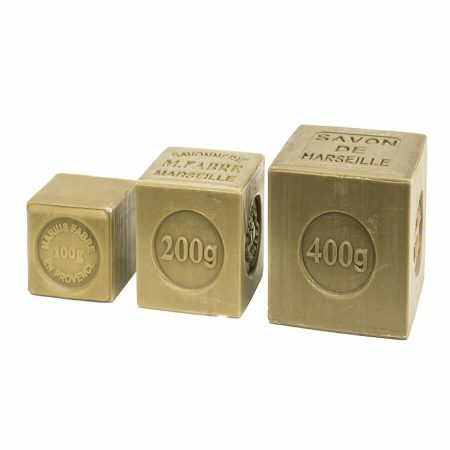 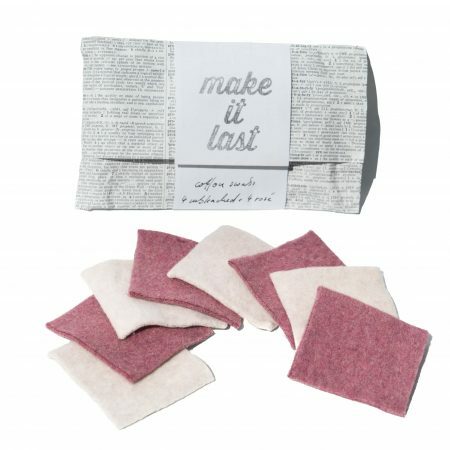 This gentle scrub soap is suitable for very sensitive people. It’s free of essential oils and cares with a soft foam for your skin. 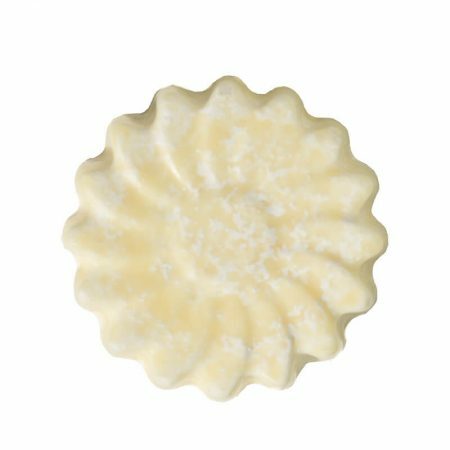 Rich and creamy body butter for dry skin. 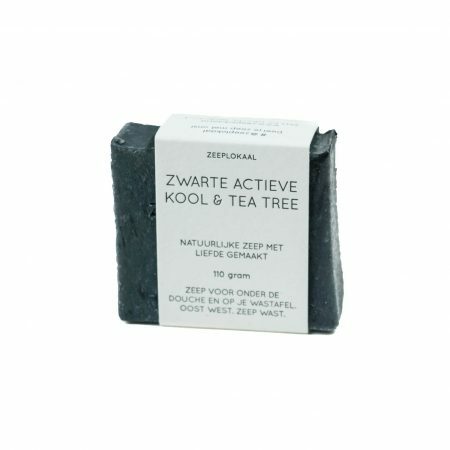 Helps with various skin problems like eczema. 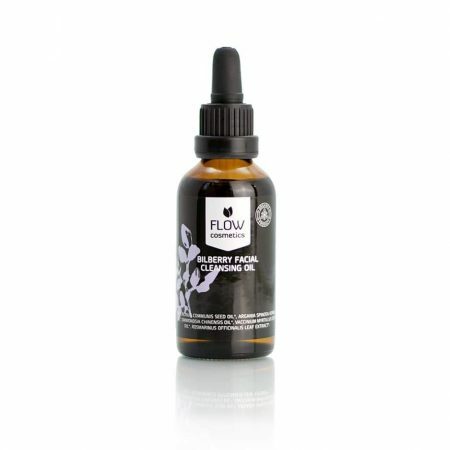 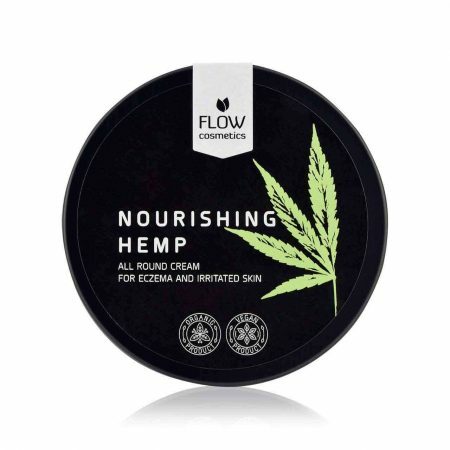 Hemp oil is full of omega-3 fatty acids which softens, nourishes and protects the skin. 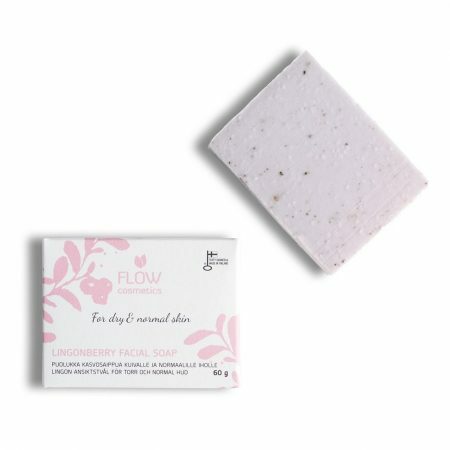 A mixture of antiseptic essential oils help the irritated skin and prevent inflammation. 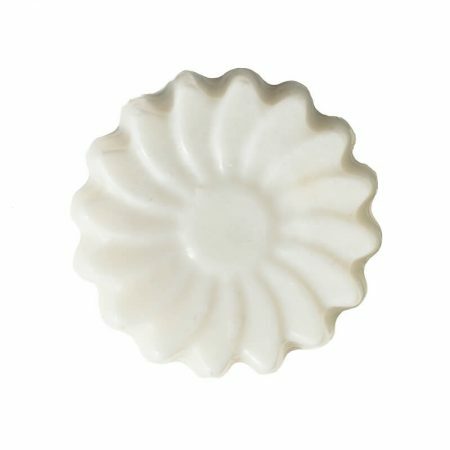 The body butter can be used in all areas with dry skin including face.